Berru is a small village located about 10k from Reims. 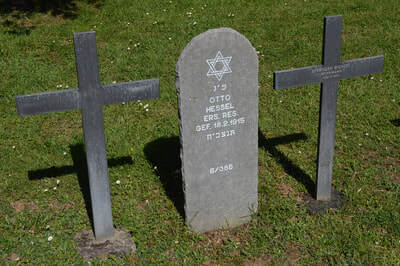 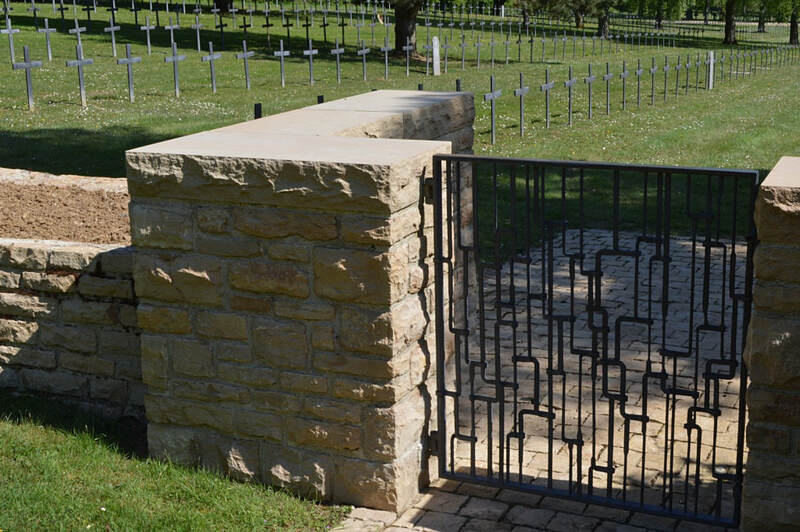 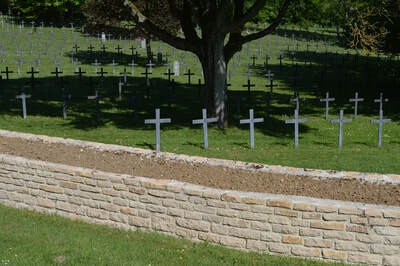 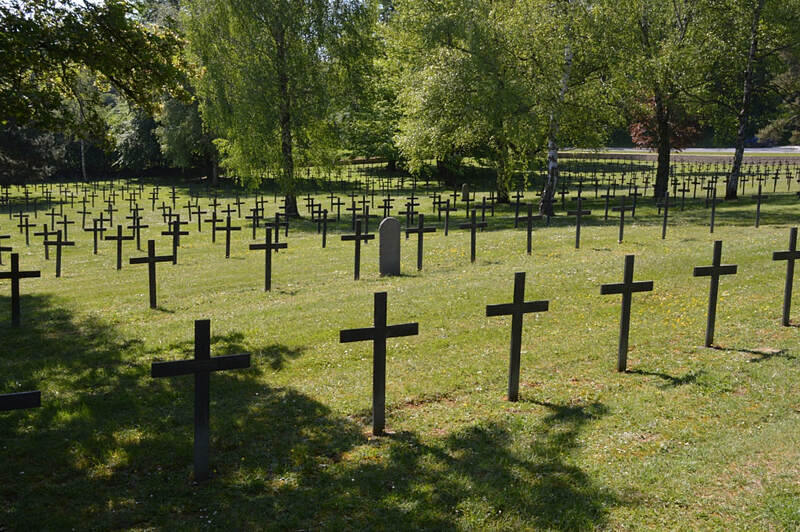 The German cemetery is located to the west of the village on the D980. 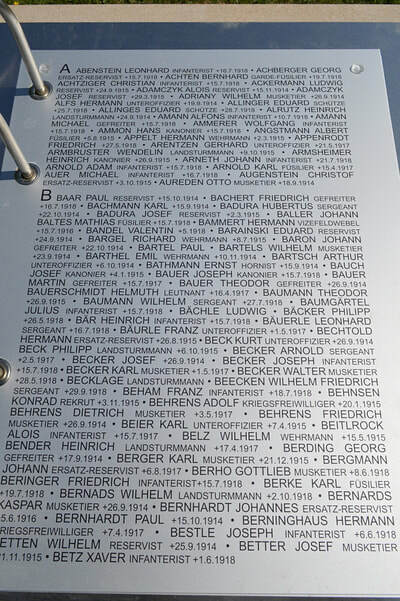 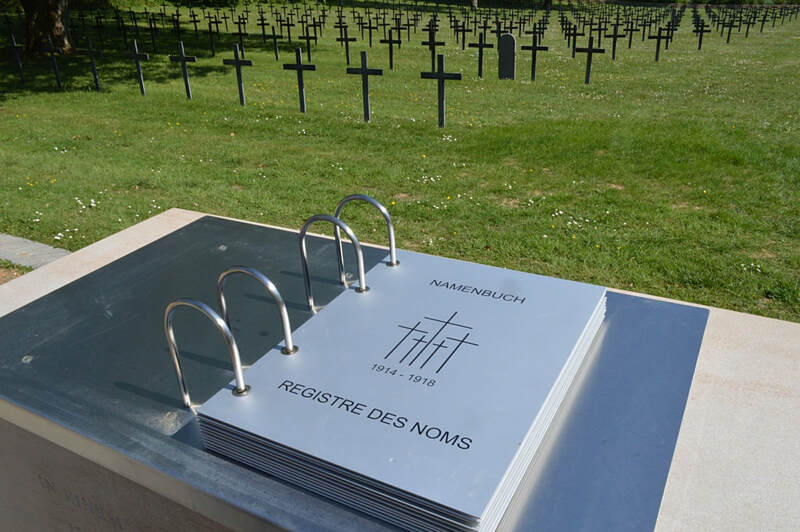 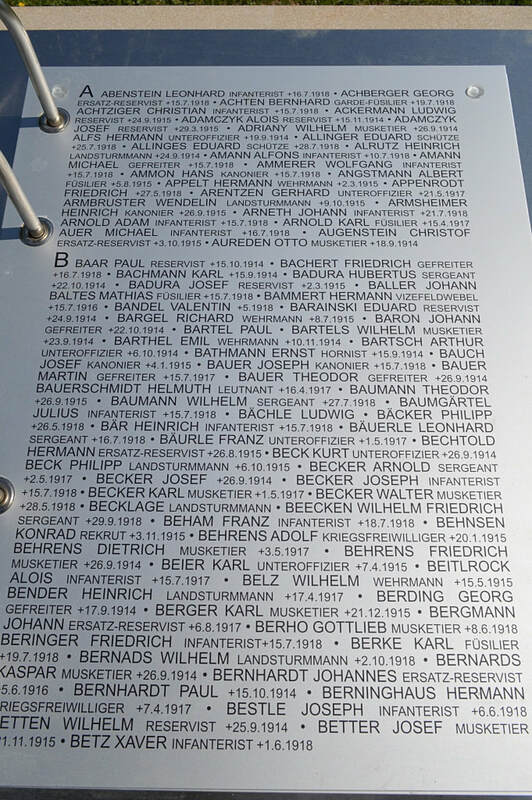 There are 17,559 German Servicemen commemorated here. 13,058 of them are in the Ossuary.